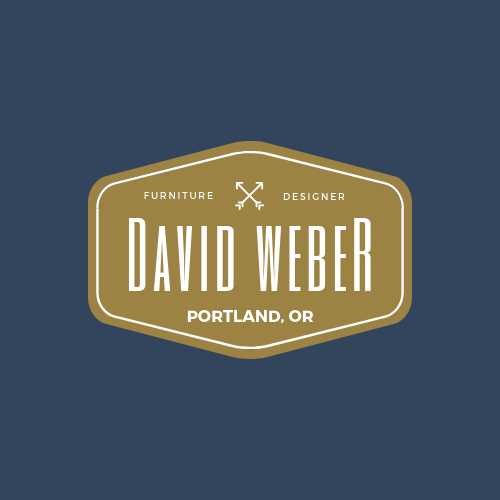 David Weber is a company that specializes in providing custom furniture for residential and industrial spaces providing natural looking and high-quality designs. Our proposal is based on one element: wood. 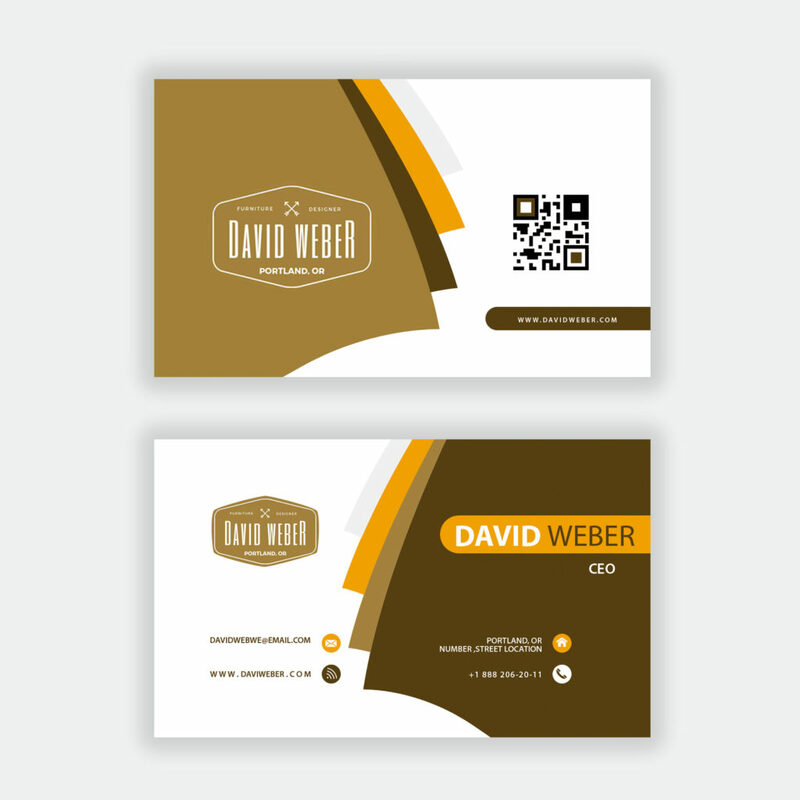 That was why we decided using the brown color as a background of the design, and the monogram elements are based on the company’s location and taste. 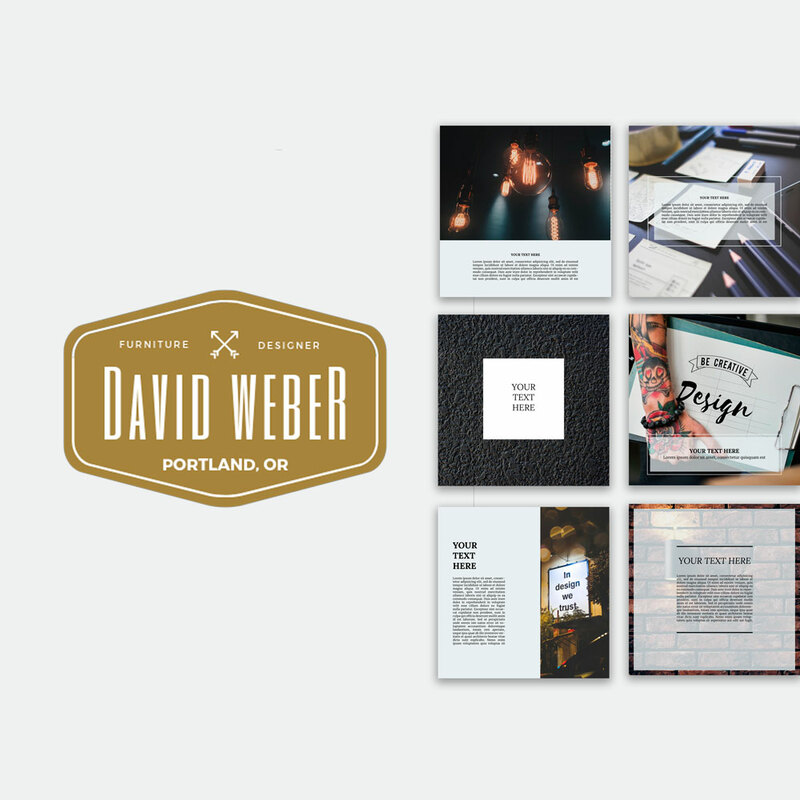 A clear and classic typography gives a clean and professional look to the business.